Great for recessed light fixtures, commercial and residential applications. CLEARANCE! Save over 60%! Only 1 available at this price. CLEARANCE! Save over 60%! Only 1 available at this price. 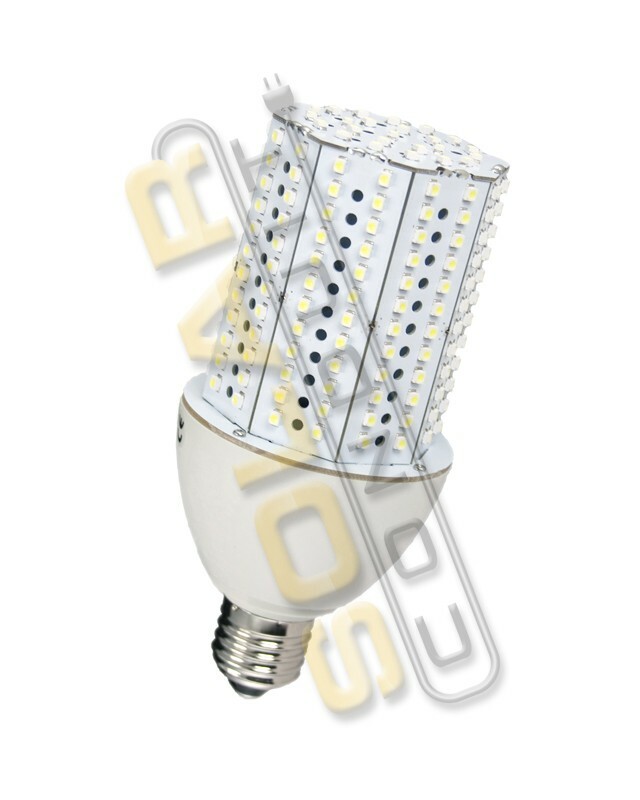 Called a "corn" bulb for it's similarity to an ear of corn, these bulbs are great for wallpack light fixtures and other applications. 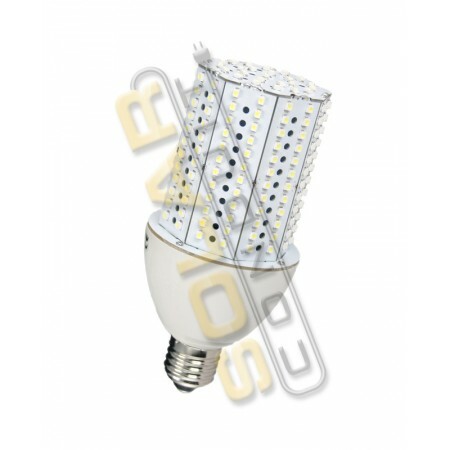 The 15 watt LED bulb is equivalent replacement for a 150 watt incandescent bulb, or a 60 watt compact fluorescent (CF) bulb. However, the LED bulb will last several times longer than the CF or incandescent bulb, and use less energy. This product is designed primarily for indoor use in places such as factories, warehouses, commercial stores, hotels, garages, residences, etc. Can be used outdoors in a weather-resistant fixture. Made in North America (Mexico)! This product comes with a 2 year manufacturer's warranty for defects. Does not include damage due to power surge, lightning, water, or other non-manufacturer issues. Please contact us if you have any questions, or if there is no shipping weight noted for a shipping cost quote. Prices online subject to change without notice due to vendor price increases. We will contact you if current price is more than the online price prior to processing the order.